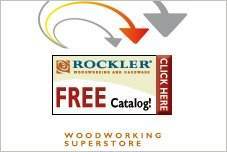 Sofa table plans can be a great project for a novice or an advanced piece of woodworking, depending on the style. Some pieces can be made with stock lumber and simple woodworking tools, while other designs are more complex and require advanced skills. Sofa tables add a finishing touch to any room. From foyer to family room, a sofa table is an accent table that adds style, as well a generous display or storage area. 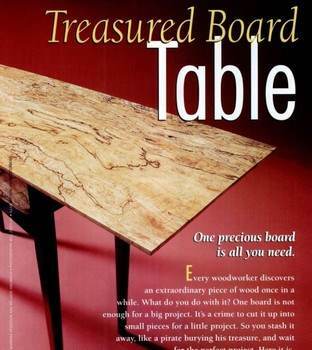 Customizable hall table plans make it easy to create a dramatic accessory for your home. Whether you are building a hall table, console table or sofa table, there are designs that will appeal to any budget and decorating mode. Whether you add drawers, a glass top, stain or paint it, there is a style just waiting for you when you choose free sofa table plans. 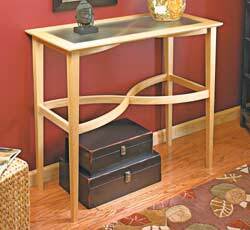 Build a sofa table that has many uses whether it's behind a sofa or adding to a hallway. 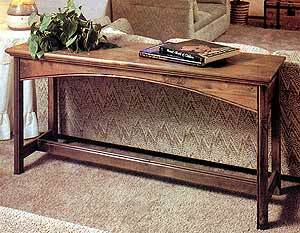 This is a stylish yet inexpensive to build sofa table that measures 30 in tall x 48 in wide. 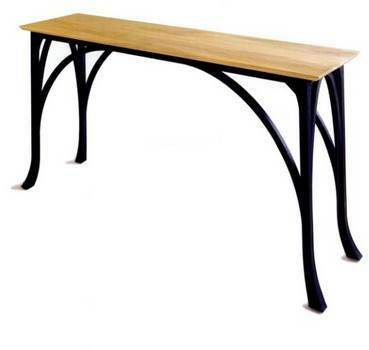 Plans for a beautiful hall table with dark bent legs and a constrasting light wood top. 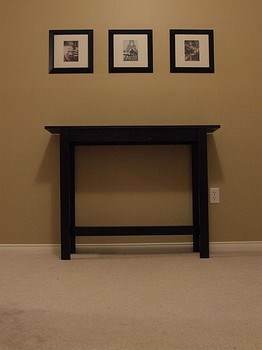 Using a solid piece of unique and beautiful wood you can build this attractive hall table for the home. 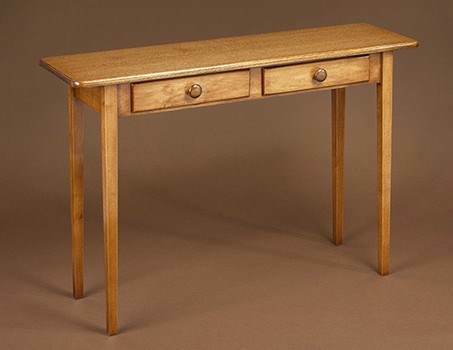 Plans for an attractive solid maple console table with two end drawers and two middle drawers. Instructions for building an attractive colonial dry sink that is easy enough for the beginning woodworker. This writing table can be used as a small kitchen table, a writing table, or as a place to pay bills. 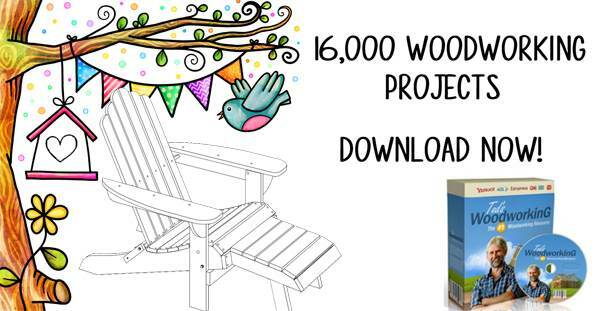 It's a nice project because it's simple and can be finished quickly with a minimum of materials and tools. 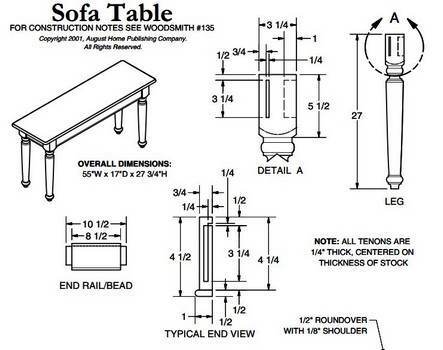 Plans for a sofa table that is simple to build and takes little time from start to finish. With a narrow width and two drawers, this hall table works great for displaying knick knacks and storing small household items. Cutting diagrams and material list to make a curved stretcher accent table.